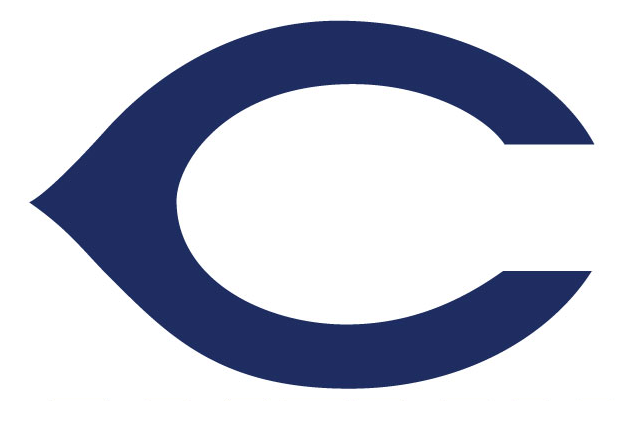 The Baseball Club of Chatham, N.J. Inc, (“BCC”) and the Chatham Softball Club (“CSC”) wish to thank you for your sponsorship of our respective programs in 2018. The programs were a great success and the over 1,000 players who participated last season appreciate your support. We strive to continue to build community involvement and to provide exposure for local businesses. Our sponsors continue to report excellent feedback from customers and clients and we continue to build out and promote our respective websites to induce more traffic to view sponsor banners and add more value for you. We invite you to be a sponsor for the upcoming 2019 season. Opportunities for sponsorship will be on a first-come, first-served basis so don’t miss out! The final deadline for a team uniform sponsorship is February 23, 2019. Only sponsor banners can be obtained after February 23, 2019. All qualified sponsors will have their company name or logo appear on their team’s uniform and/or field banner display, and receive a Thank You plaque with their team’s picture. 1) Please check one of the sponsorship levels for 2019 below and fill out your business and contact information. You can either e-mail it to one of the sponsorship coordinators below or mail it to the P.O Box listed below. 2) Please e-mail a logo in a jpeg, pdf, or eps (if we don’t already have one on file) to one of the sponsorship coordinators below. -Or, for your convenience, we are now accepting PayPal at baseballclubofchatham@gmail.com.